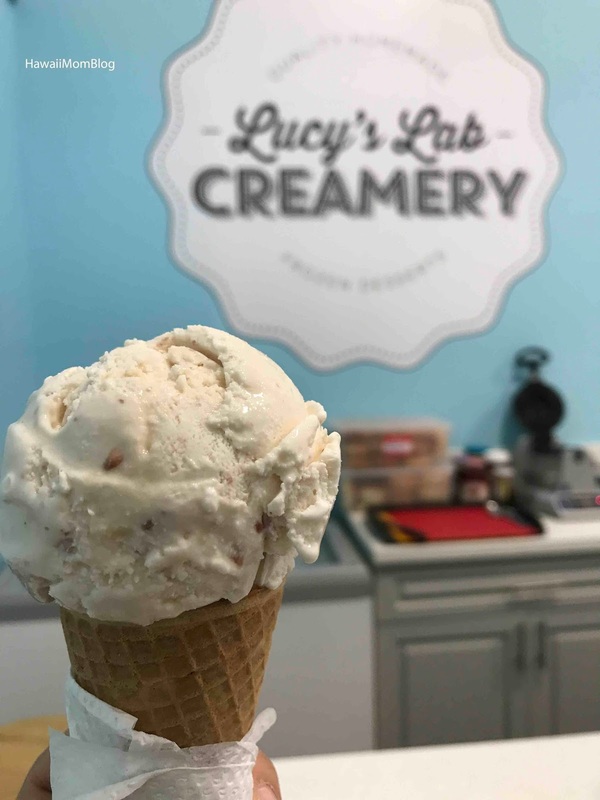 I've been wanting to try Lucy's Lab Creamery ever since they opened, and I finally got a chance to visit the shop at their new location at Ward Village's South Shore Market (better parking and better seating!). @darayoung (who is a fab photographer by the way - be sure to check out her IG!) and I always plan our lunch or dinner dates around ice cream. 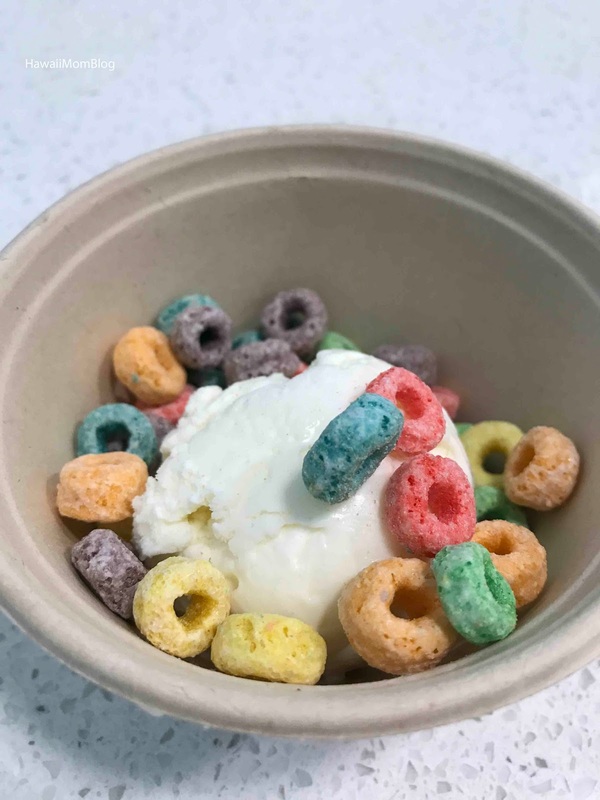 After eating brunch at a nearby eatery, we went straight to Lucy's Lab Creamery for ice cream. There were so many interesting flavors to choose from! Surprisingly, I chose Caramel Azuki - I really like caramel, but I don't like azuki at all! The employee said that flavor was his favorite of the ones offered that day, so I decided to give it a try. Yum!! I was pleasantly surprised. The azuki flavor was very subtle, and mixed with the caramel, it was a really nice combination of flavors! Scoop sizes are pretty small for the price, but the ice cream was delicious!